My London Fashion Week AW19 Style Diary. My London Fashion Week SS19 Wardrobe. Make A Statement With Boots! 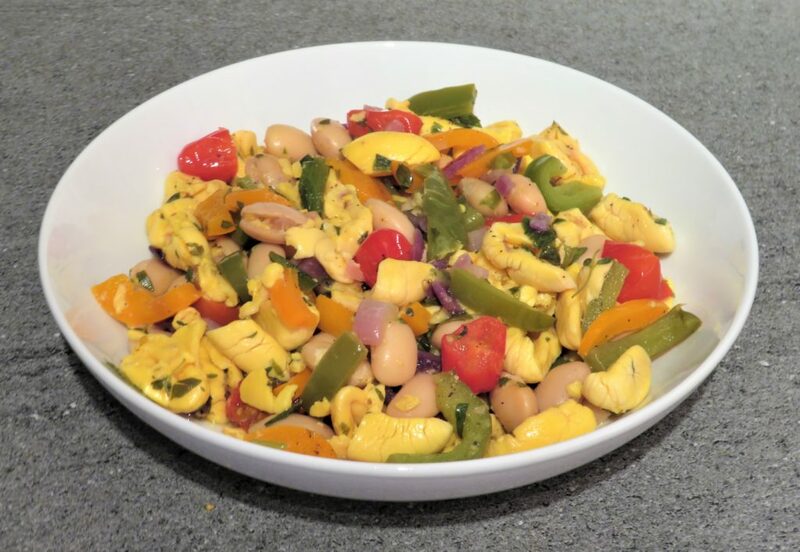 Ackee is a fruit that is eaten like a vegetable, normally eaten with salt fish it is Jamaica’s national dish. I however, being vegan tend to eat it with onions and peppers. 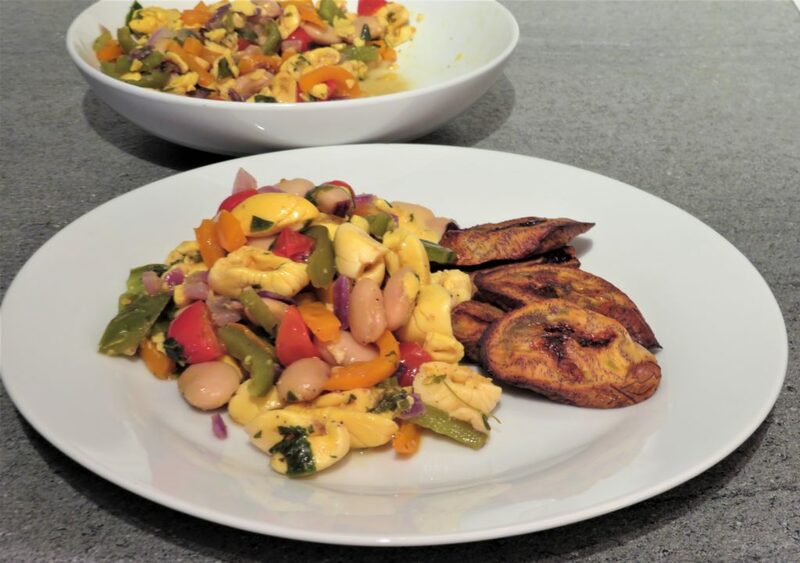 This time I decided to try it with butter beans which complimented the subtle flavours of the ackee perfectly. 1 Heat a large pan or wok and add the coconut oil. When the coconut oil has melted add the red onion, green peppers and orange pepper and cook 4 minutes until it has softened. 2 After 2 minutes add the scotch bonnet pepper stir and leave to cook for the other 2 minutes. 3 Then add the butter beans and stir cook for 3 minutes. 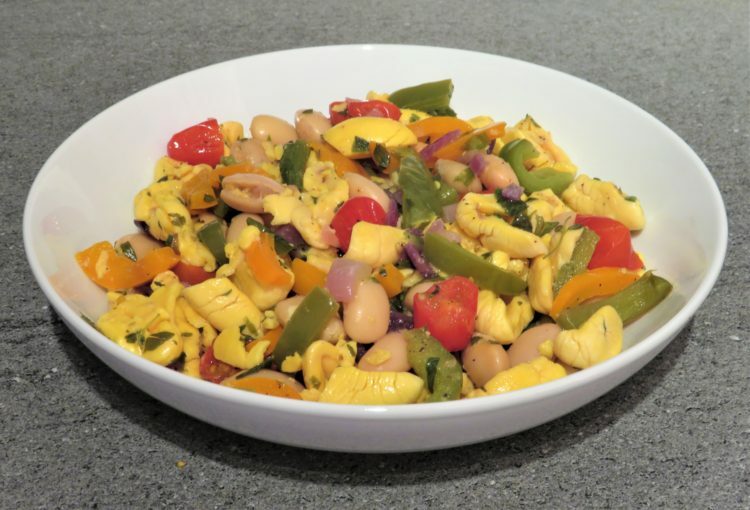 4 Add the ackee, tomatoes, wild garlic leaves, thyme, black pepper and the pinch of salt. Gently stir making sure you don’t break the you don’t break the ackee, place the lid on and leave to cook on a low heat for 10 minutes. 5 After the 10 minutes gently stir place the lid on and leave for another 5 minutes to cook. Then it is ready to serve and enjoy with whatever you like. Butter beans also known as lima beans, when eaten with wholegrain like brown rice or brown pasta, offer as much protein as meat and dairy foods with fewer calories. It is high in dietary fibre which is important for regulating blood sugar levels and helps preventing digestive disorders. It contains high levels of molybdenum a mineral which detoxify sulphates in the body and they contain a quarter of the daily recommend amount of iron and are an excellent source of copper, manganese calcium, magnesium and potassium which is important to help counter the effects of sodium on the heart and blood pressure. 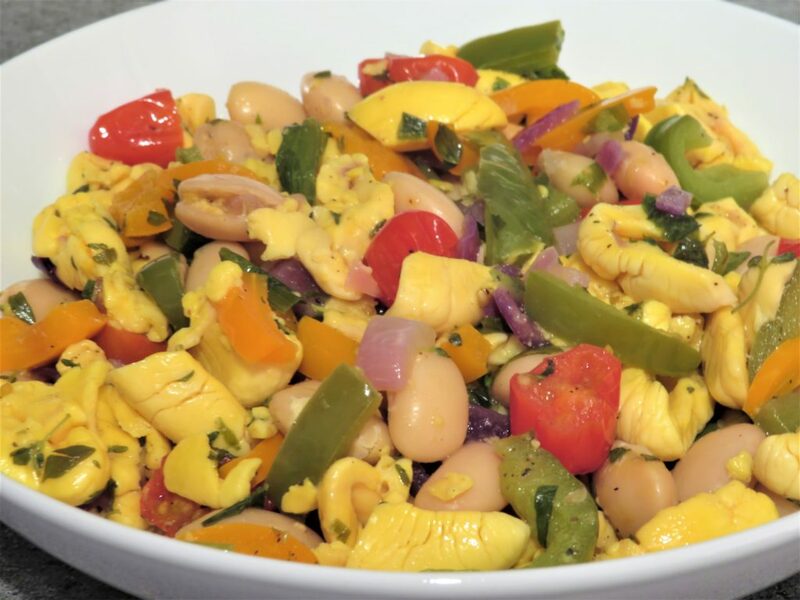 Ackee has a delicate flavour and is part of the same family as the lychee. It lows blood pressure is packed with protein, rich in dietary fibre, fights off colds and flu, improves blood circulation helps control diabetes and prevents muscle cramp. It is also packed with vitamin-C, vitamin B-3 calcium, iron and zinc.